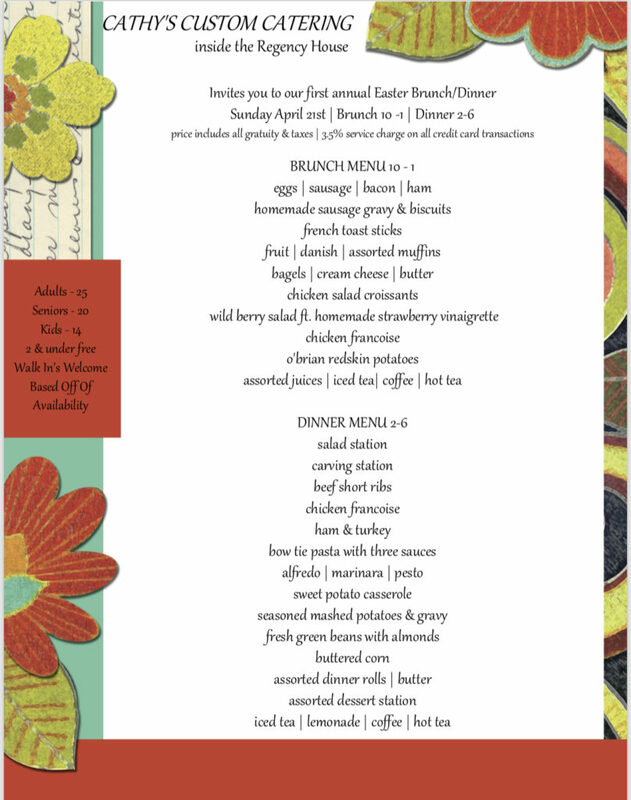 Join us for a delicious and relaxing Easter brunch or Easter dinner. Spend time with your family and not in the kitchen cooking. A little bit of something for everyone will be available! Reservations recommended to guarantee a seat! 330-788-8204 Happy Easter.